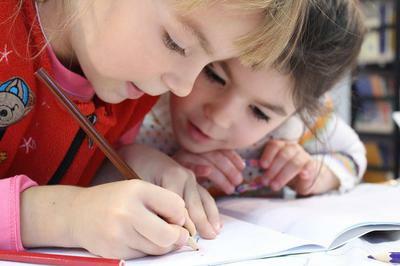 Its never too late to enrol your child, as the school are still accepting applications! We offer a comprehensive, thematic, creative, fun learning curriculum with a clear process of specific learning goals for every subject for international mindedness and personal learning for students 3 to 12 years old and taught by highly qualified teaching staff. Admissions must be in line with the Spanish law on International Education. 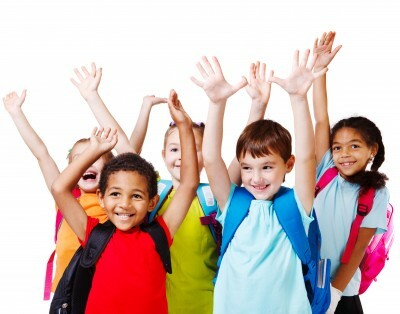 Any child from the age of 3 (in September) in the year of application. Parents who wish to secure places for the September 2016 intake can download our application form on our website and send it to us, or contact the school. We would like to take this opportunity to welcome back parents and children, and to all our new families. We hope you have had a wonderful, restful Summer. All of our staff have been working very hard to prepare for the new school term. It was great to have so many people visiting our school. Parents and children came to visit to have a tour and see what the school has to offer. The day was a huge success, and we were very pleased with the positive responses we received from parents regarding the school. We have started our healthy, delicious program, providing fresh, healthy lunches every day! Providing nutritional meals is important to us, as it also helps to feed kids minds too! We are very excited about our upcoming playground construction. Works will be commencing soon, and we look forward to offering a safe, fun environment. This brand new playground will provide many developmental benefits, that will promote children’s physical, cognitive, social, and emotional development. 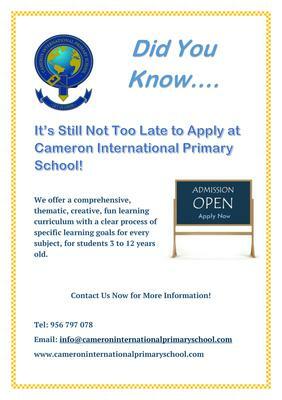 For more information visit Cameron International Primary School.